According to the different cross section tunnel kiln car, having various sizes. 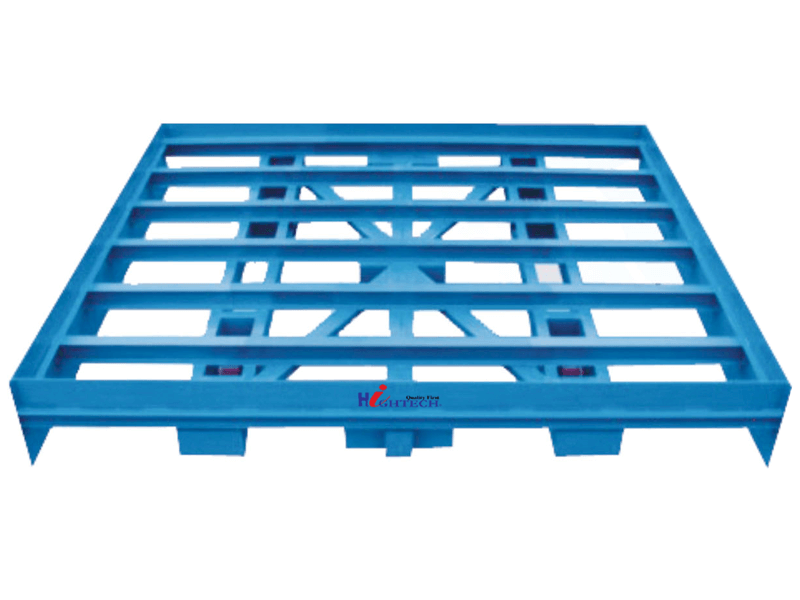 Period Ken adopts whole steel structure, good stability, strength, long life. Repair and maintenance and repair of small amount of anti-fire design of the car up with high temperature resistance, not easy to deformation, better thermal insulating performance, durable, save energy. 1.High temperature resistance, good insulation properties, high temperature strength, no deformation, long service life, small amount of repair. 2.For the factory process line, loaded through a drying chamber, brick tunnel kiln drying, roasting.